Their P-40 “Warhawk” fighters took on German Gen. Erwin Rommel’s ME-109 “Messerschmidt” in the North Africa desert. The British 8th Army broke out at the decisive battle of el Alamein. Here Allied forces outgunned their German and Italian adversaries. 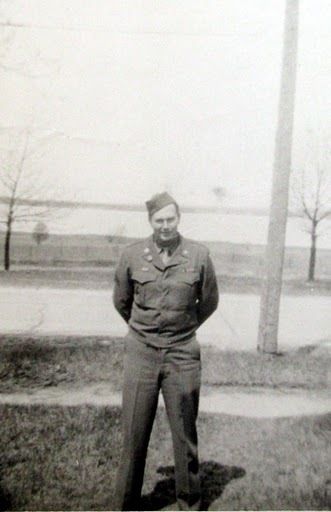 Irwin began his service as a truck driver and advanced to aviation mechanic by war’s end. He helped keep the outdated Curtis P-40s in the air to compete with the superior ME-109s. The young airman fought in some of the biggest and most important battles on the Western Front. Besides el Alamein, the turning point for the British’s desert campaign, Irwin took part in the “Goose Shoot” on April 18, 1943. The 57th Fighter Group discovered the Luftwaffe trying to evacuate German soldiers by air from North Africa. American P-40s caught the German transports on the ground loaded with the troops. It was a disaster for the Third Reich. Irwin and his 64th Fighter Squadron moved on to the Invasion of Sicily where they again provided air support for the British 8th Army. From there they went to Italy just in time for the eruption of Mount Vesuvius,. Irwin’s squadron also took part in the destruction of the abbey-church at Monte Casino in the Italian mountains. Finally, he was involved in the fight at the Brenner Pass, where the Germans were run out of Italy. That ended the European Campaign in April 1945. “It was October 1942 and we were still in North Africa. All of a sudden it got quiet. No gun fire. It felt creepy,” the 89-year-old Arcadia, Fla. resident recalled. “At 9:50 p.m. the English 8th Army opened up with 600 cannons across a 40 mile front. This was the opening for the Battle of el Alamein where the British broke the German lines. After North Africa, Irwin and the 64th Fighter Squadron made the invasion of Sicily. Again they supported Montgomery’s 8th Army. In a little over a month’s time, beginning on July 10, 1943, the Allies drove the Axis forces off the island and across the Straits of Messina into Italy. 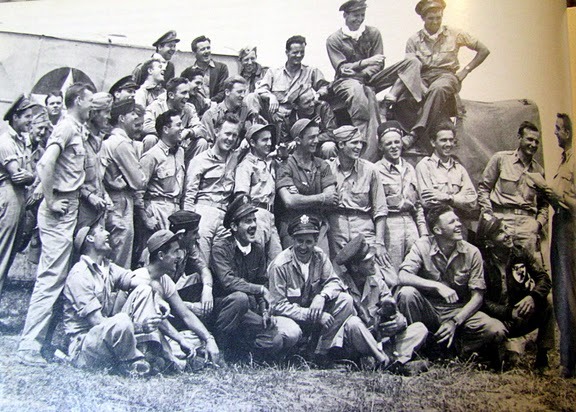 The squadron was finally resupplied with much bigger and better airplanes when it reached Amendola, Italy. It was there their outdated P-40s were replaced with P-47 “Thunderbolts” a major improvement. 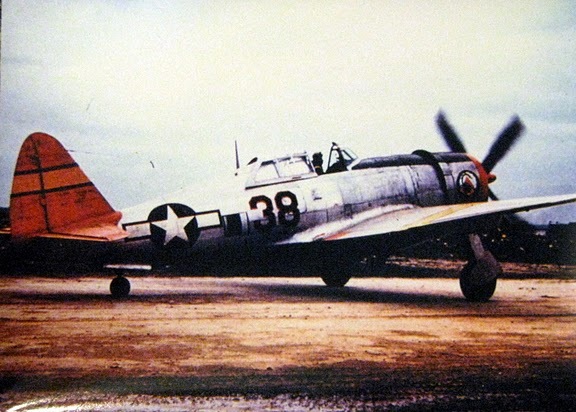 “The P-47s were monster planes. There was a big transition period because we went from a liquid cooled in-line engine in the P-40s to an 18-cylinder air cooled radial engine in the P-47s,” he explained. 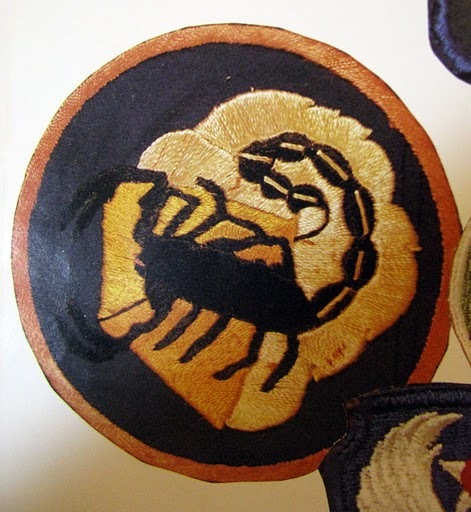 His unit worked its way into the Alps in northern Italy. “We got some time off and went trout fishing with hand grenades,” Irving recalled with a smile. “We’d find a deep hole along a trout stream and drop hand grenades in the hole. A couple of our guys would be down stream to catch the stunned trout as they floated by. “We ended up in the Brenner Pass and that was a tough go. We practically paved the pass with downed P-47s,” he said. “That was the only place where the Germans shot at us from three directions. They had ack-ack on top of the mountain, halfway up the mountain and on the floor of the pass. They were very good. Irwin was one of the lucky ones. He was chosen by lottery to go home after the Battle at Brenner Pass. The Air Corps corporal had fought with his unit for 38 long months in Europe and North Africa. “I don’t have any idea how I got picked to go back to the States,” he said more than six decades later. “All I know is that I was one of two guys in our squadron who got to go home. “I returned to Fort Sheridan, Ill. and was immediately discharged from the service. Shortly after I got home the Germans surrendered,” Irwin said. Like millions of other former servicemen he went back to work as a civilian. Irwin got a job at a General Motors plant to begin with. Then he joined the Cadillac, Mich. Police Department as a beat cop. Almost 30 years later he retired as chief of the small 15-man department. Irwin and his wife, Onille, retired to Arcadia in 1981. She died 1996. They had two children. Dale, their son, died three years ago in a freak SCUBA accident in the Gulf. His stepdaughter, Harriet Mercer, lives in Lakeland, Fla.. This story first appeared in print in the Charlotte Sun newspaper, Port Charlotte, Fla. on Thursday, May 12, 2011. Republished with permission. Click here to view Irwin’s profile in the Library of Congress’ Veteran’s History Project. Willard Richard Irwinage, 90 of Arcadia, FL passed away Wednesday, April 18, 2012. He was born June 18, 1921 in Cadillac, MI and moved to Arcadia 28 years ago. 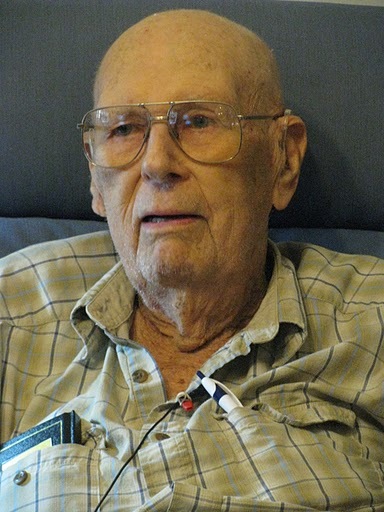 Willard faithfully served his country during WWII in the US Army. He was of the Methodist faith and a member of the American Legion Post K11, a 50-year member of the Masonic Lodge #331 in Cadillac, MI; Honorary member of Peace River Lodge #66 in Arcadia; and a 32nd Degree York Rite Shriner, in Saladin Shrine, in Grand Rapids, MI. He was preceded in death by his beloved wife L. Onilee Hoyte Irwin and one son Dale Witt. Willard is survived by one daughter Harriette (Floyd) Mercer of Lake Placid; one daughter-in-law Marlies Witt and several grandchildren. Services will be held at a later date in Michigan. Click here to make on-line condolences on the Ponger-Kays-Grady site. Ponger-Kays-Grady Funeral Home has been entrusted with the arrangements. Willie was an old friend of my family. On Wednesday 4/18/2012 at about 12:30 am, he passed away in his sleep. He will be missed by many of us in Cadillac. My father, 1LT Dwight E. Gallagher was a member of the 64th FS. Unfortunately he passed away in 1985 at the age of 68. Is there anyone still alive who knew my father. He was know as “Pop” Gallagher.